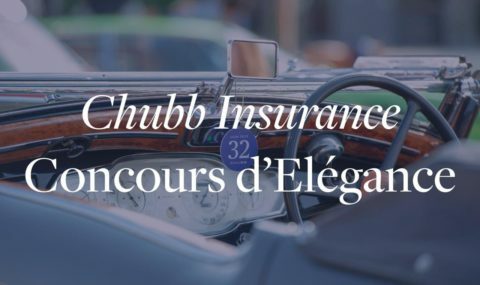 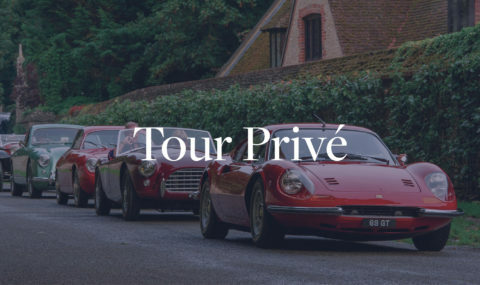 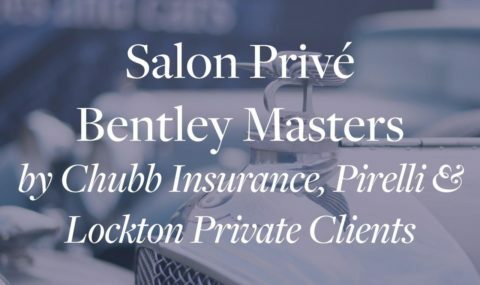 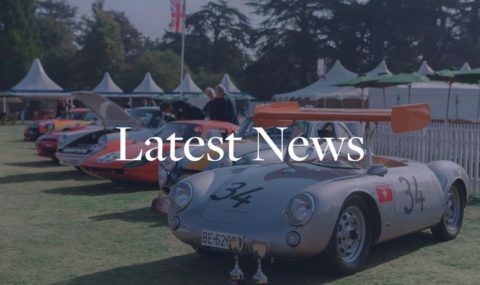 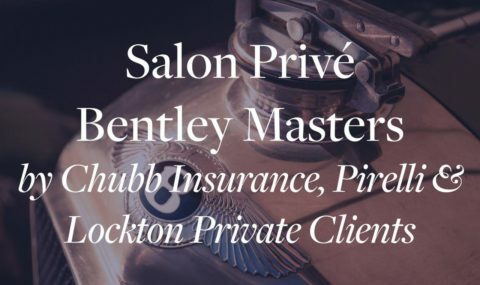 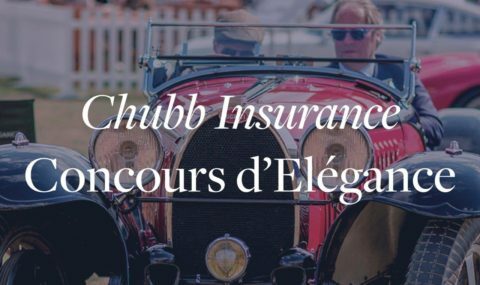 The opening day of Salon Privé is dedicated to the world-renowned Chubb Insurance Concours d’Elégance, which attracts the rarest and most significant classic cars and motorbikes from motoring history. 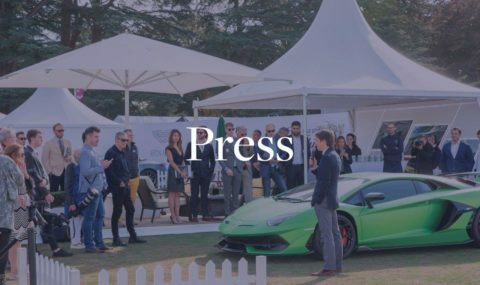 Launched in 2017, Masters is an opportunity to celebrate a particular marque, coachbuilder, or more broadly, multiple marques from country of automotive excellence such as Italy, UK and Germany. 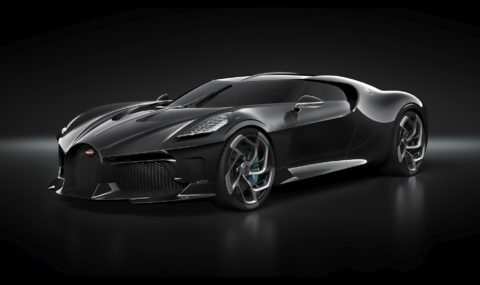 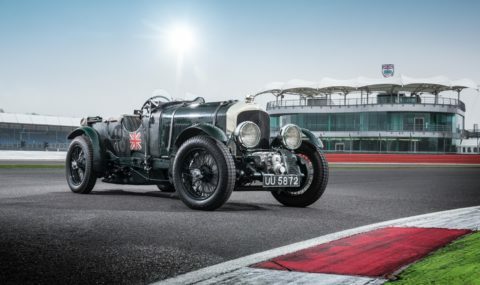 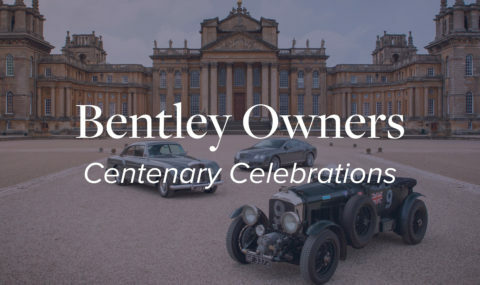 Having celebrated both Ferrari and Porsche’s 70th anniversaries in 2017 & 2018 respectively, it is the turn of one of our most famous luxury automotive marques, Bentley Motors, who, in 2019, celebrate their 100th anniversary. 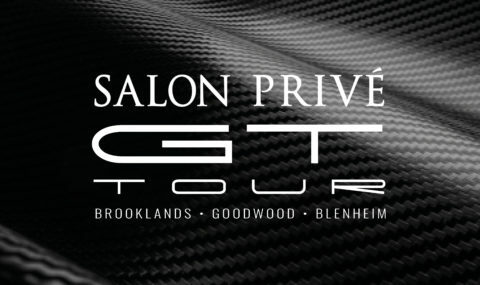 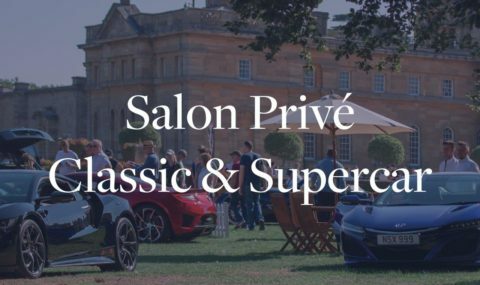 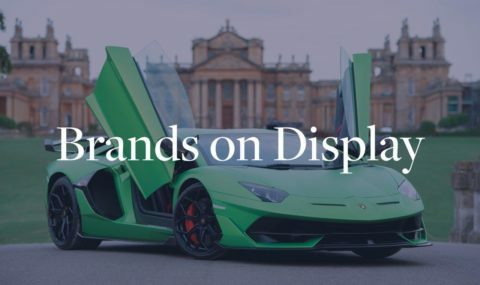 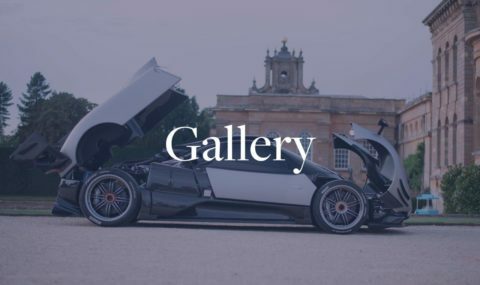 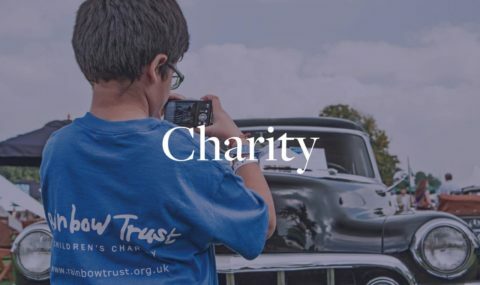 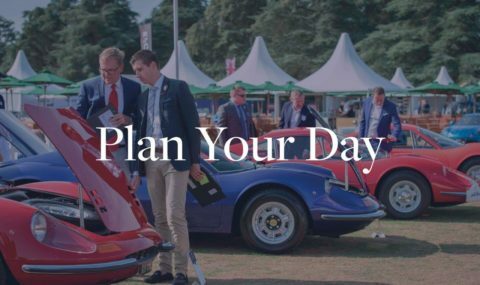 Salon Privé Classic & Supercar (formerly Blenheim Classic & Supercar) opens on Sunday 8th September with a spectacular, fun-packed day for the whole family. 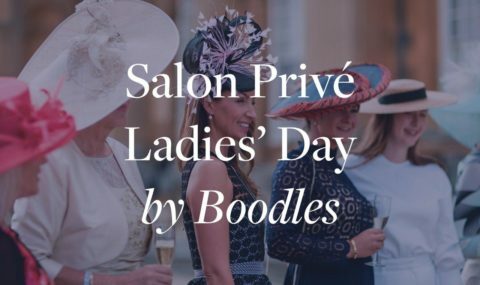 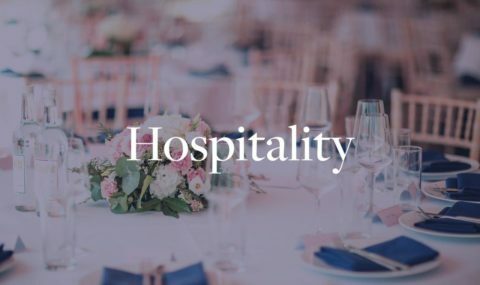 Salon Privé is an unforgettable luxury experience to delight any mother and make them feel special. 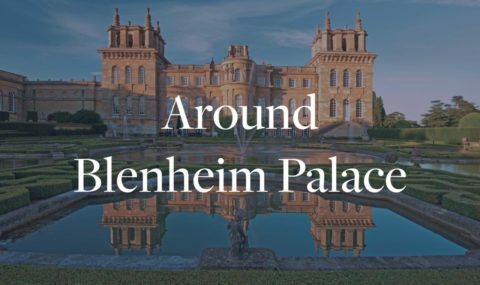 Here’s what we’d like to see on the lawns of Blenheim Palace this year.